2016 Record Store Day Release features the German album artwork on this David Bowie Picture Disc. 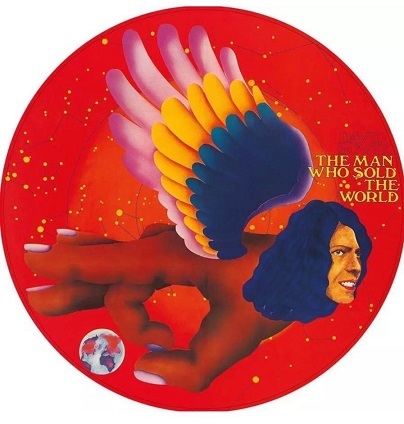 his one features rare German album artwork on a picture disc. Limited to 5,000.